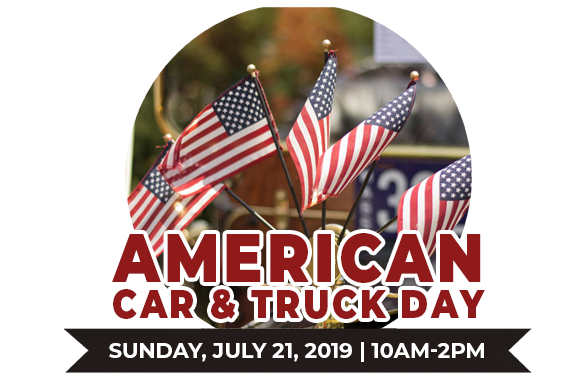 American Car & Truck Day is a patriotic-themed car show dedicated to the American Automobile. 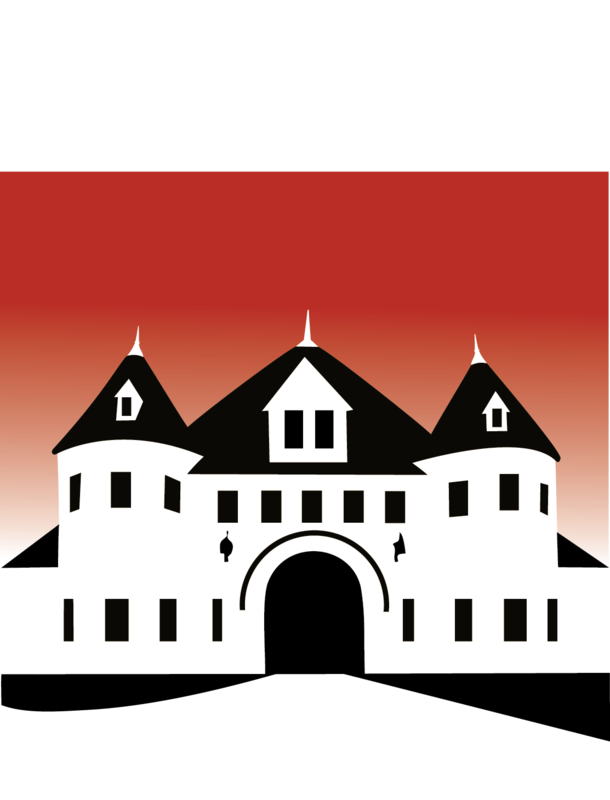 It is the third Museum show of the season and all proceeds benefit the Museum. Show entrants and spectators are encouraged to wear red, white and blue. All Military is FREE! Spectator admission is Adults, $10. Military, seniors, students and children 6-12, $5 and children under 6 are free. Museum Members are always free! For more information about becoming a member, use this link.